In northern Europe, even children love this stuff! 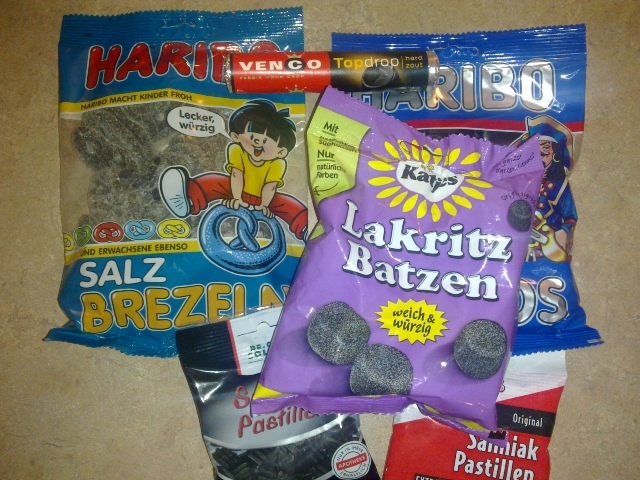 Hm, the german stuff, at least Haribo and Katjes, are just licorice flavoured sweets. You could enjoy them instead of gummy bears. You know. all this salty, acidic stuff + diet coke is going to wreak havoc with the enamel on your teeth and underlying bone structure. Which reminds me, here is the Monkey Island recipe for Grog which sounds very familiar. 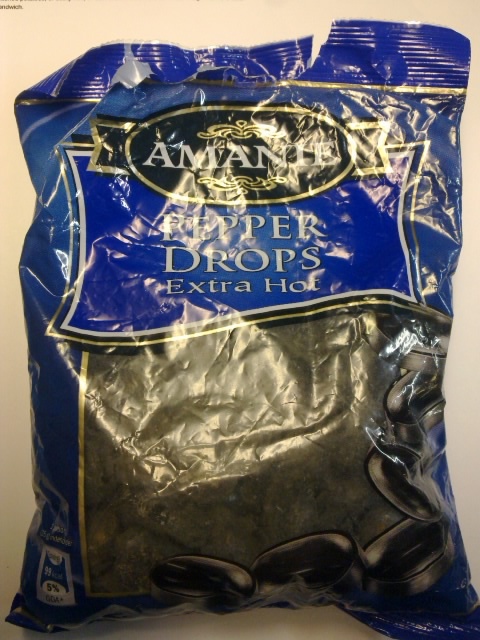 Do like Alex and surrender to 3 flame turkish peber in a blue bag. Gotta love the stuff. Sadly there isn't a whole lot of it over here, mostly from European Delis, and even then the best we can get our hands on is the Dutch "double zout". BS. 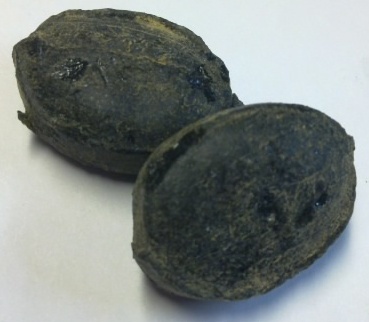 It breaks down into those things, yes... if you heat it to 338°C, so no, unless you have one hell of a mouth. And even if it DID break down under non-extraordinary circumstances, it's still BS - battery acid is sulphuric acid not hydrochloric acid. Actually, Ammonium Chloride is used AS-IS in dry cells ("AA" type batteries). So yes, you are eating battery electrolyte. 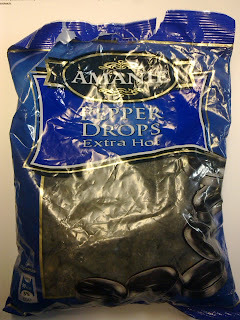 Amanie Pepper Drops is probably my favorite type of candy in the entire world. Unfortunately, it's no longer sold in my city. WHERE DID YOU FIND IT?? ?